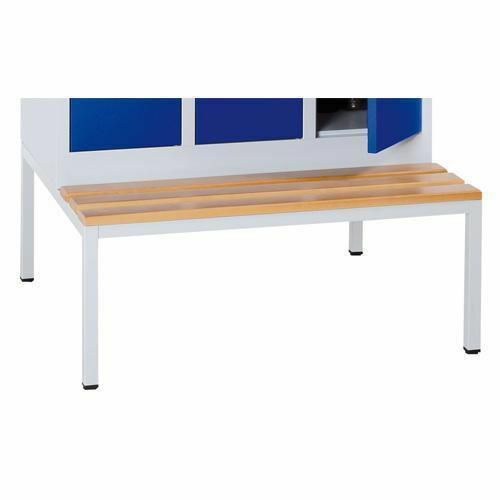 Bench for plinth lockers ideal for use in cloakrooms. A range of high quality cloakroom equipment. Rigid and robust to withstand cloakroom wear and tear.